Our Designer Hair Extensions are double drawn and produced with 100% Natural Remy Human Hair. All of our hair is made with only premium quality and is the #1 choice when it comes to completely natural, ultra-luxurious extensions. We use the best quality thread for the sewing process to ensure the wefts are secure with minimal shedding and tangling. Easy to apply and remove. Instant length and volume. 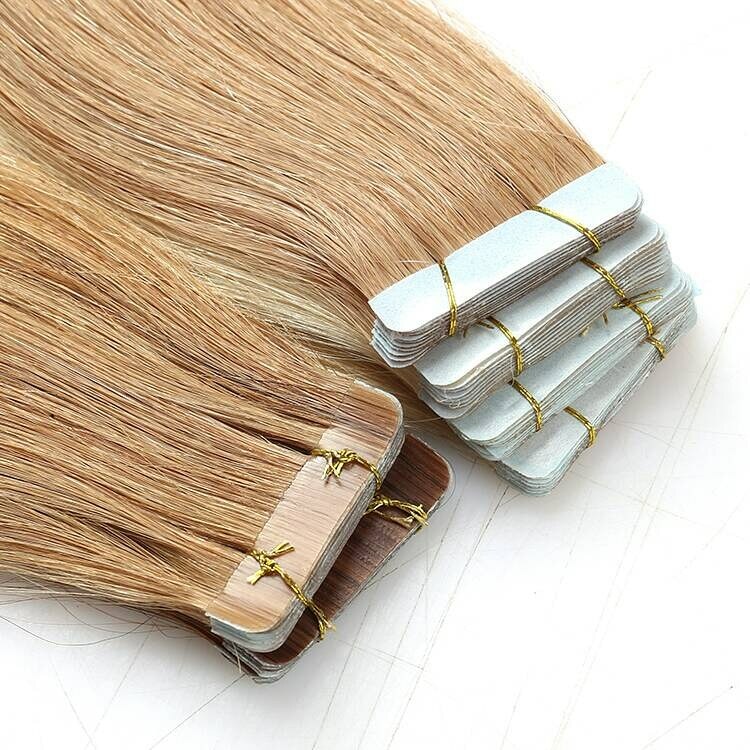 Our tape have a multi-tone adapt colouring system, which helps the extensions blend with your hair. Our easy to apply 100% Human Hair Ponytails. We carry the most amount of hair grams you can find, at the best price available. 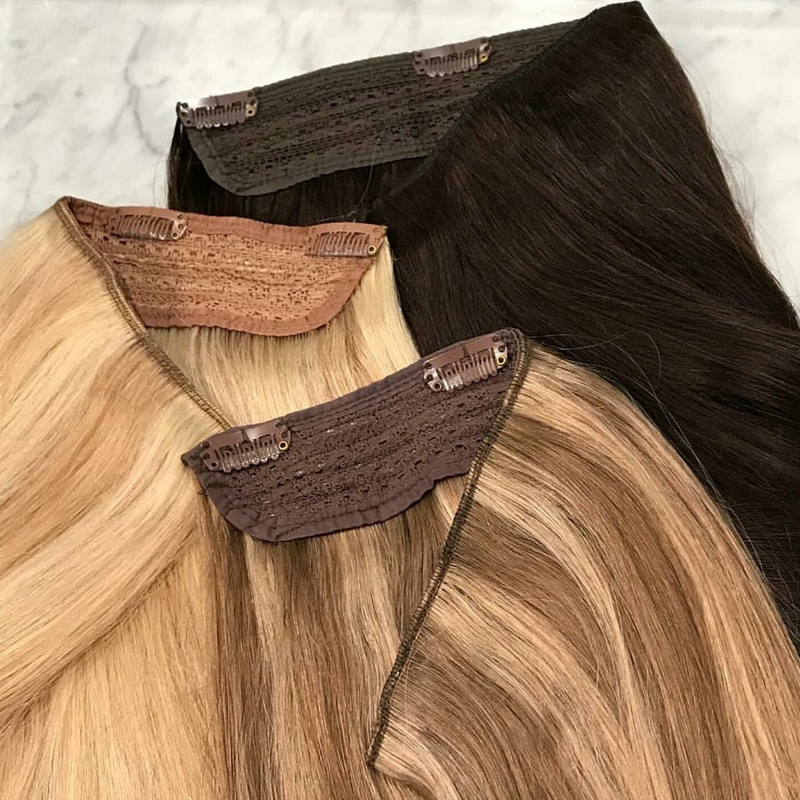 Our extensions have so much hair, that not only will they accommodate an entire head, it may be more hair than you need. Absolutely amazing hair. Amazing service. Literally in love with every aspect of the sale. Would recommend to everyone!